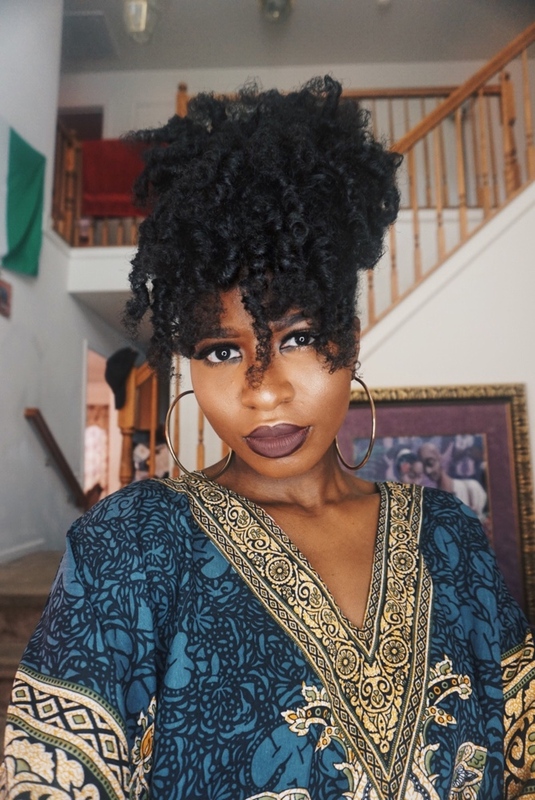 Temitope Adesina is a natural hair and beauty vlogger who is popularly known as Naturally Temi on YouTube and social media @naturallytemi. 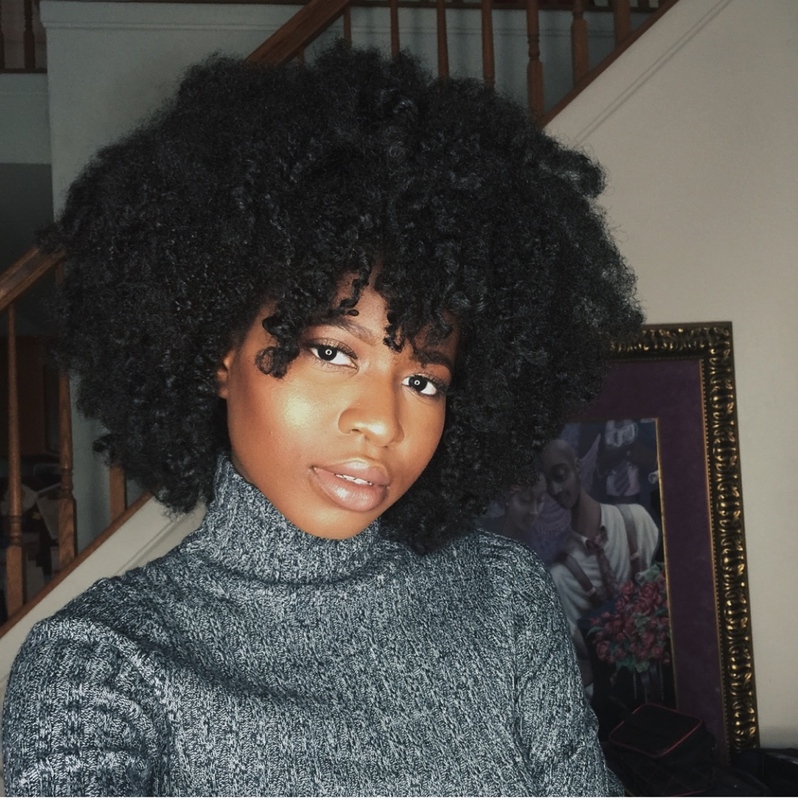 Temi did the ‘big chop’ to focus on caring for her mum while she was ill. Now she’s 4 years natural and she’s in love with her hair, so much that she’s her own hair crush! 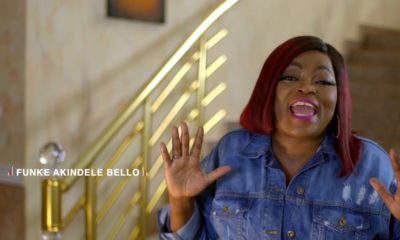 Temitope Adesina: My hair has been through a lot. 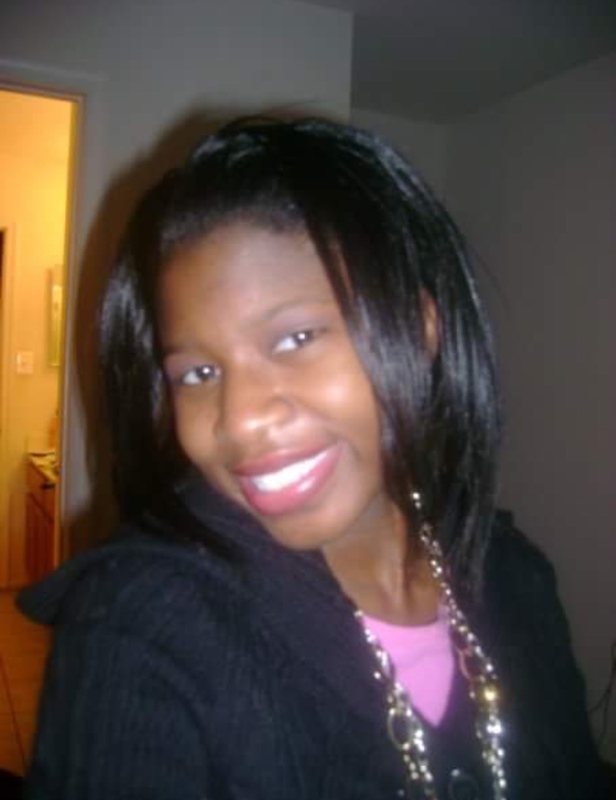 I have had relaxers since I was about 8 years old (maybe even before then). 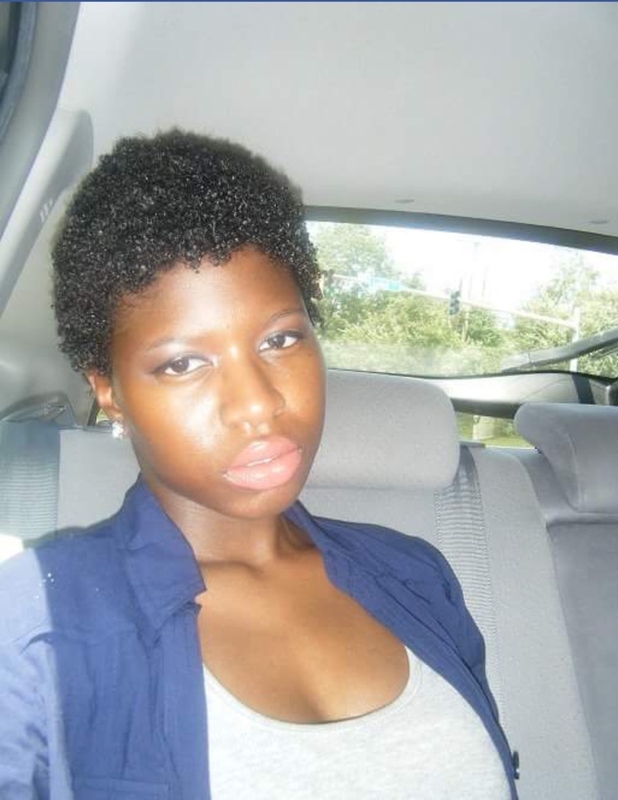 I became natural in 2012 and I have 4b hair. 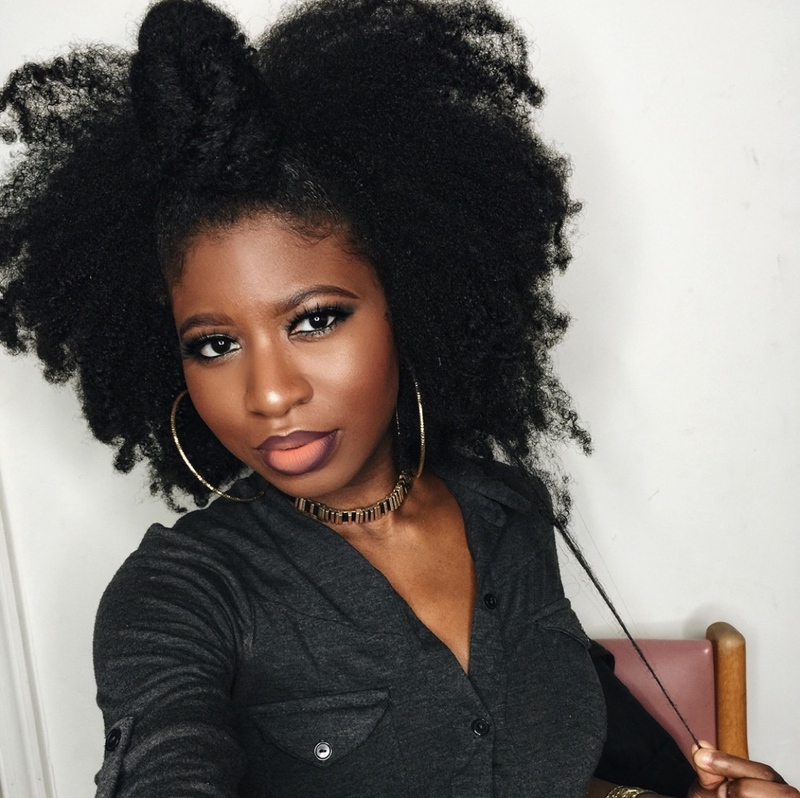 My hair is a natural black and I have never (since becoming natural) used direct heat on my hair. BN: You were once relaxed, why did you decide to go natural? TA: Well for me it wasn’t really something I planned. My mom was sick and going up and down to take her to chemotherapy appointments as well as fully take care of her had been stressful and the last thing I was thinking about was my hair. I wasn’t brushing it or dong anything to it so I decided to just cut it off so I could focus on her. BN: How did you make the change? TA: I just cut it all off. Big chopped. I started to cut my hair myself and just quickly went to the salon to further cut it down. I don’t remember any reactions but at that point I blocked everything and everyone but my mom. I did ask my mom before she passed if she liked it and she nodded her head (with the little strength she had) to say yes. It was surprising that she even said yes because about 2 years before she was sick, I told her I wanted to cut my hair and she told me I better not cut my long hair. BN: Are you tempted to go back to relaxers? 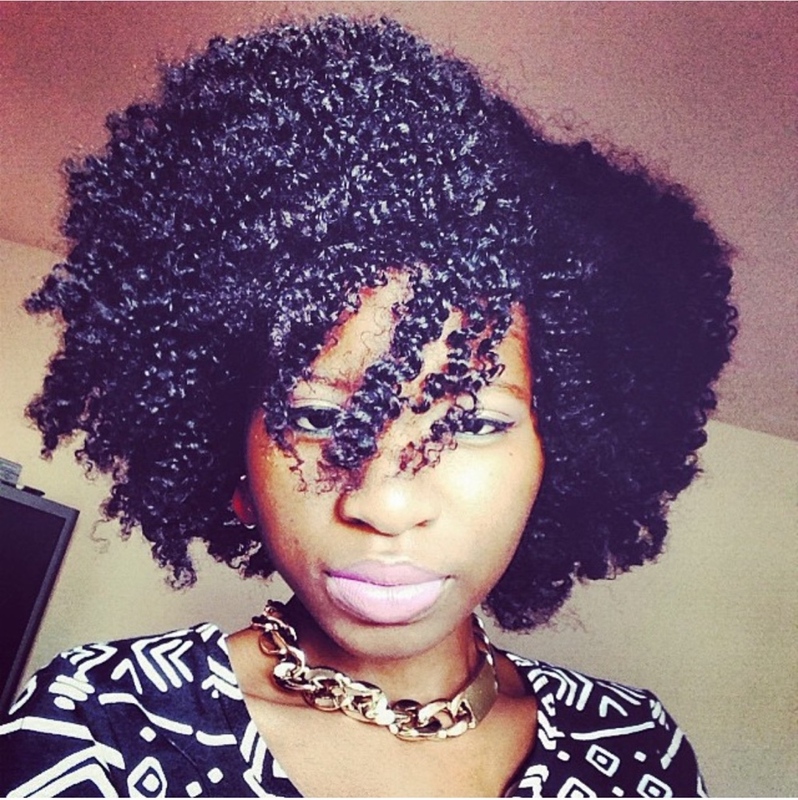 TA: I am so happy and pleased with my natural hair, I could never go back. 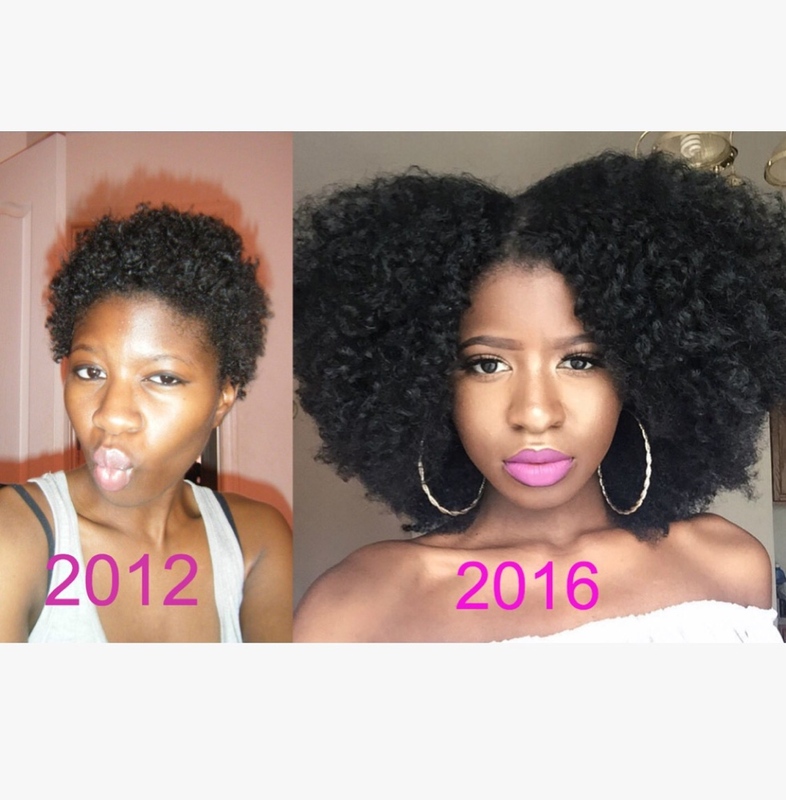 BN: Ever hidden your natural hair? TA: Nah, I am the type of person that doesn’t care what others have to say, so I can never make a decision to do something and then hide from it. BN: How long have you kept your natural hair? How often do you trim? 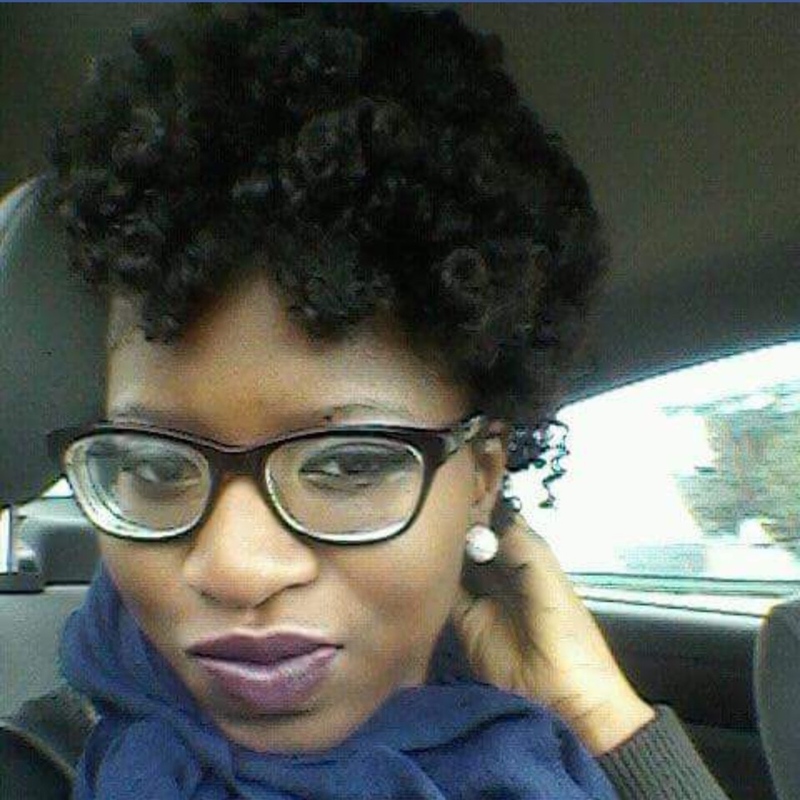 TA: I have been natural for 4 years and I trim about once every 6 months. BN: How does climate where you live affect your hair? BN: Do you have any other hair problems? 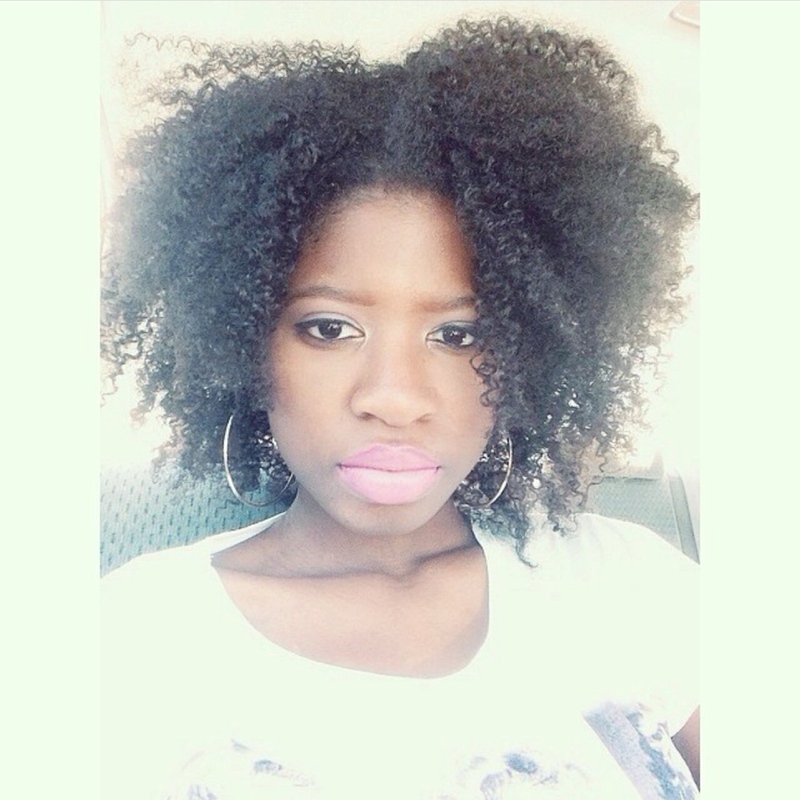 TA: No not really, I pretty much embrace everything that has come with being natural. 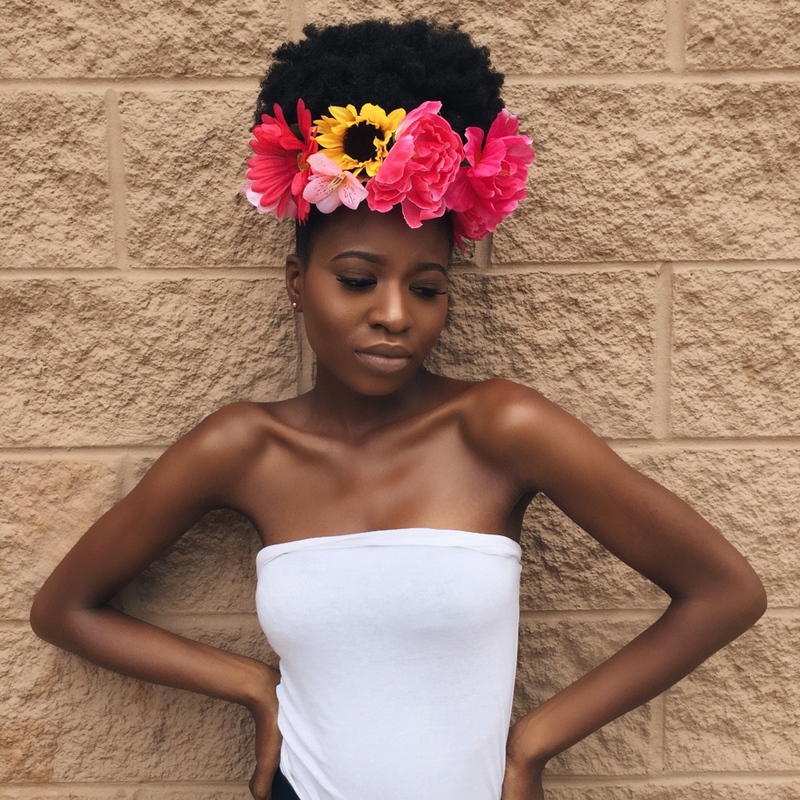 BN: How do you deal with the negative effect of climate and the hair problems you face as a natural? TA: Haha I just put it up in my go to puff. Theres really not much I do to my hair. BN: What’s your stance on natural vs chemical products? TA: Everyone does what works for them. If someone feel confident with relaxed hair by all means relax it. I am not a part of the “Natural Hair Nazi” what works for you works, who am I to say otherwise. BN: What’s your daily, weekly and/or monthly hair routine? TA: I wash and condition my hair every week. I use to only co-wash my hair but added shampoo when I found that my scalp was very dry. When shampooing, I use any shampoo I see, I LOVE Tresemme Moisture Rich Conditioner for detangling. you get such a big bottle for a pretty penny. I have a lot of hair so my hair takes a lot of conditioner. I also deep condition every week and do a protein condition every month. For my protein treatment, I use Organic Root Stimulator Hair Mayonnaise. 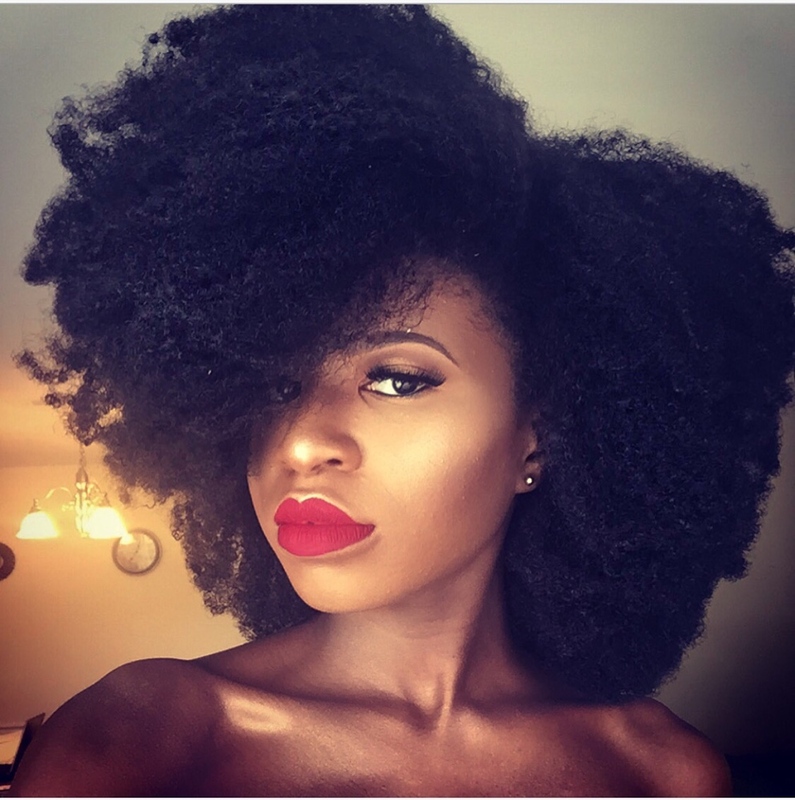 BN: What advice would you give to people thinking of going natural? TA: I would tell them to be realistic about their goals. 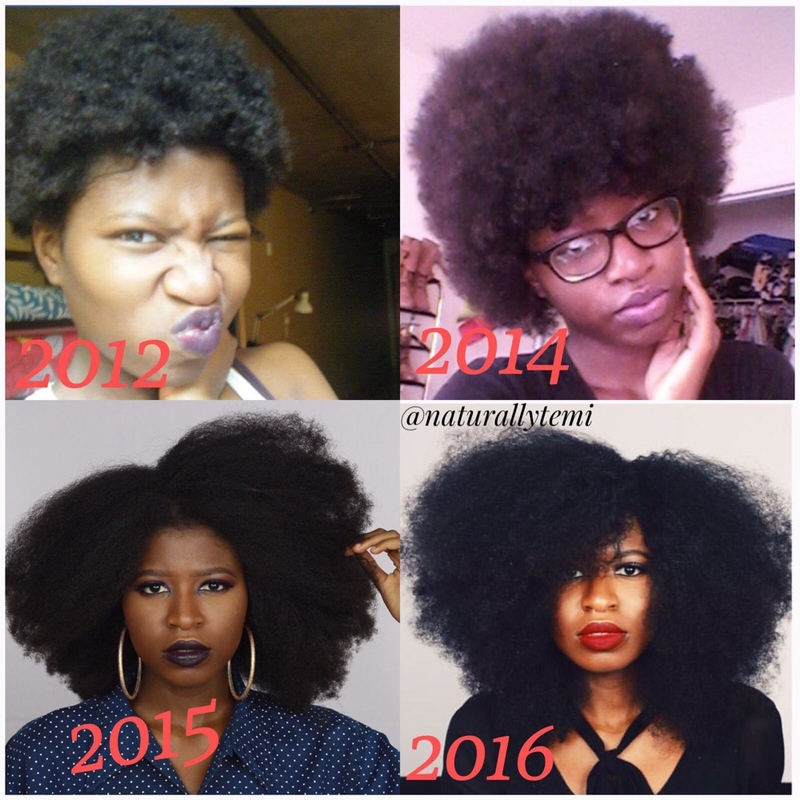 Many times I see people have gone natural and expect within a year to have full and long hair. Everyones hair grows at different rates and its important to embrace the stage that you are in. 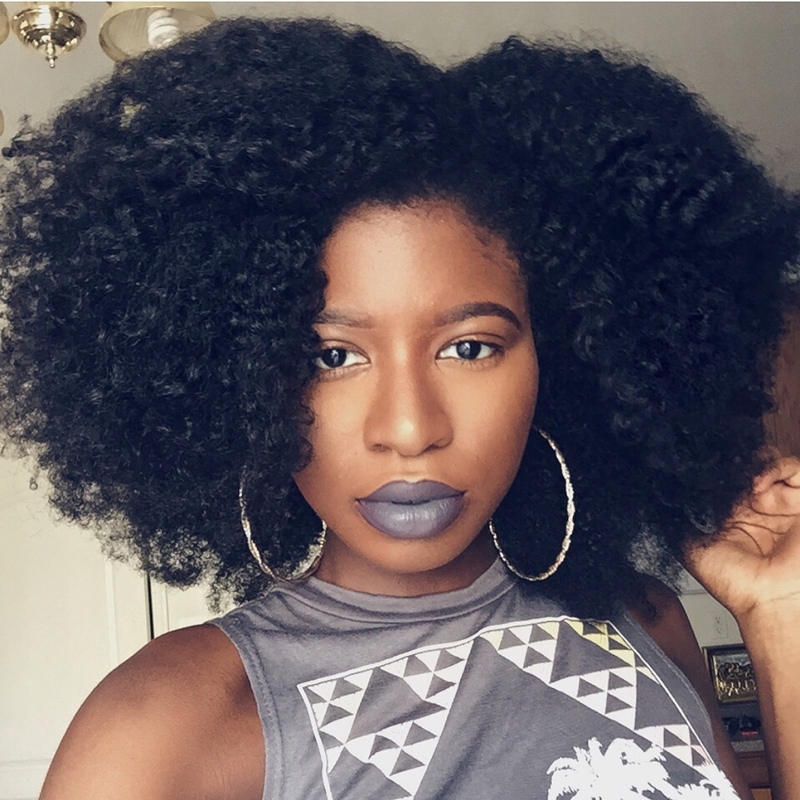 BN: What do you like best about your hair and being natural? 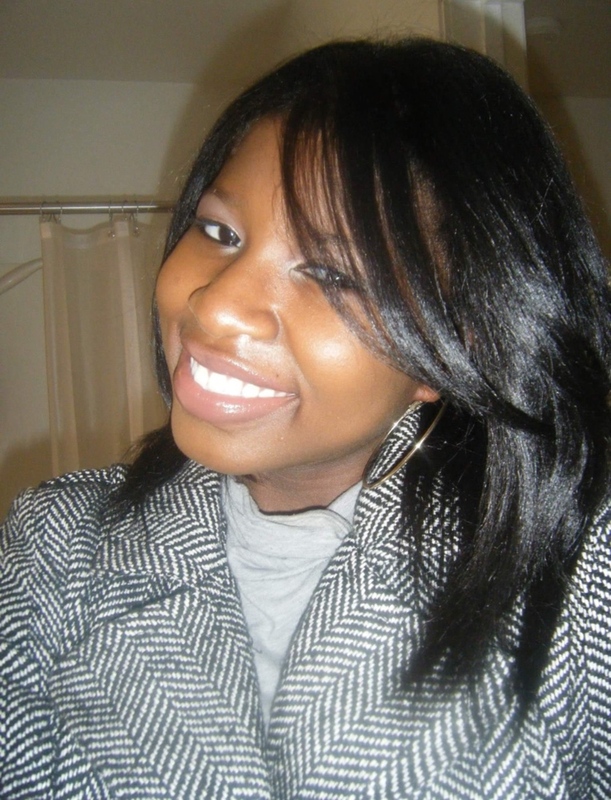 TA: I love the fullness of my hair. I love the fact that people would think my hair is so short and I can just pull it and they would be in awe at how long it actually is. Being natural was honestly a very smart decision. Look at That Length When she Pulls! BN: What are your favourite styles to rock and why? 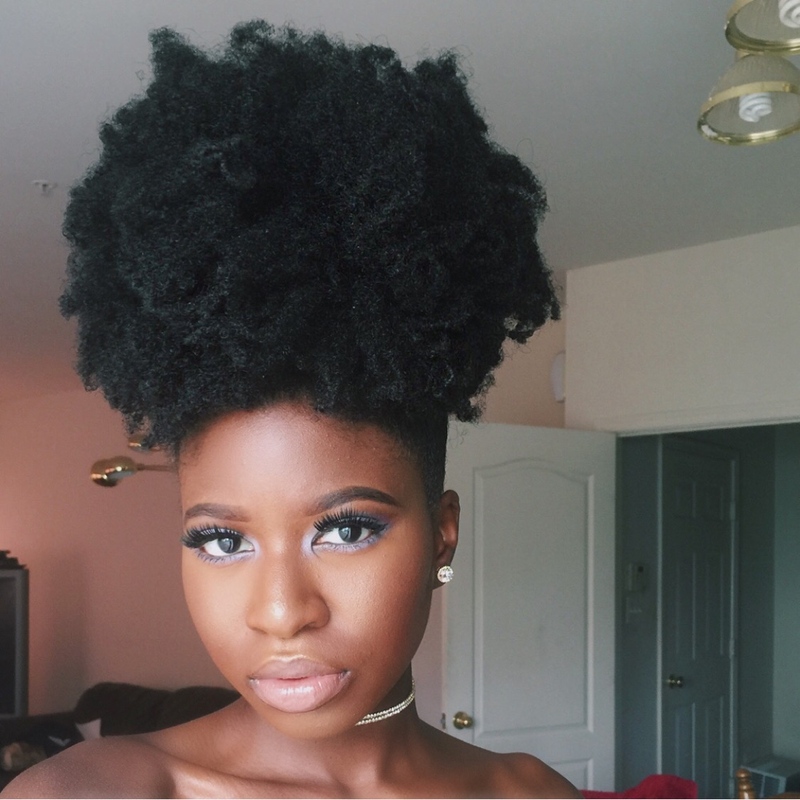 TA: My puff is my favorite style to rock. It can be dressed up or dressed down. You can wear it neat or messy. It Is my go to style when its wash day and I can’t be bothered, or when a style fails. BN: Do you have any hair crushes? BN: Are you particular about sleek edges? If so, what do you use to get the look? TA: Most times I am doing the messy look but there are times when I like the sleek look. In those instances, I use the Curls Blueberry Bliss Control Paste. BN: What hair accessories can you NOT live without? TA: I can not live without my head wraps and bobby pins. BN: If you were stuck on an island, what 3 hair products would you take with you? BN: What’s your remedy for a bad hair day? BN: Are you afraid of trimming? TA: Nope I don’t mind trimming. But I only trim when I need to and I do it myself. TA: Health is definitely more important to me. I would rather my hair be short but healthy and full then be limp and lifeless but long. BN: How do you feel about random strangers touching your hair? TA: Hahaha I don’t get too much of that. I don’t think that has ever happened to me without them asking. When they ask I actually am always willing to let them touch because its kind of cool how intrigued they are with my hair. Thanks for sharing your story with us Temi! Relaxed, texlaxed or natural – if you’d like to be featured, please send an email to [email protected]. 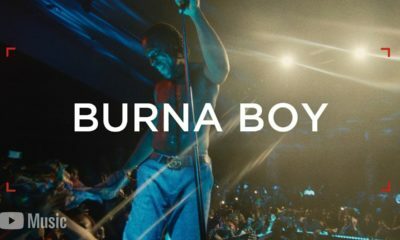 International Female DJ, Cuppy is out with a brand New Video showcasing her Skills! I see ‘fros and i’m like so pretty. Then i bring out my products and try to replicate what’s in the videos ……. what do i get? Gollum with a wannabe twist out. No thank you, I’m texlaxed now. My hair obeys me, it obeys my comb and it respects gravity. Any natchi warrior that jumps on my comment should #kissit! Which product do you use to texlax, pls? I meant to say which brand. Do not comb the hair while applying relaxer o. Use only two thirds of the activator. Ul get a perfect ‘ texlax . Lol no one cares what you do to your hair as long as it works for you. Temi I’m so sorry your mom passed away. God bless her soul.! I love your hair but all that product you use me I don’t have the patience for it. I just put on a wig when I’m going out lol.